Hollywood blog The Wrap cites “an individual with knowledge of the company”, who claims the software giant would be “making a foray into a new hardware category that would put the company in direct competition with rival Apple” — tablets. 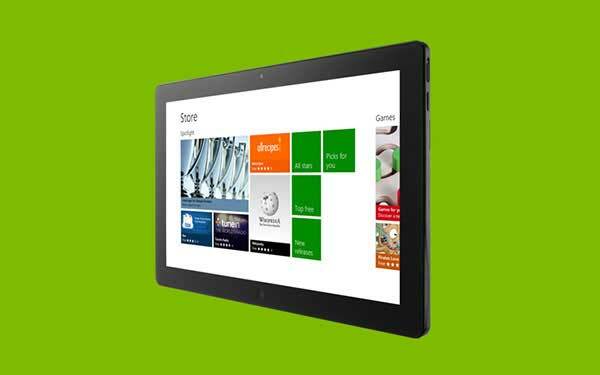 This would hardly be the first time Microsoft has tried its hand at a tablet device. Indeed, its first tablet preceded the iPad by the better part of a decade. But it was a bulky laptop hybrid that required a stylus, to which it wasn’t very responsive. We’ve previously seen half-baked demonstrations of Windows tablets from CEO Steve Ballmer, and of course there are a variety of third-party tablets on the way for the Windows 8 interface that works on PC, phone and tablet. But this forthcoming tablet, if the rumors are to be believed, will be made in-house — much like the most successful Microsoft product of the last decade, the Xbox.